If there’s one thing that really trips up car shoppers on the market, it’s the very first step in the process: research. Unless you’re one of the lucky few who were raised with loyalty to a specific brand instilled in your very fiber, then you’ve got to come to this conclusion on your own. 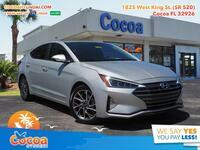 Some shoppers prefer to narrow things down to a vehicle class like truck or sedan, some even further down to a specific segment like subcompact hatchback sedan or midsize hybrid sedan. 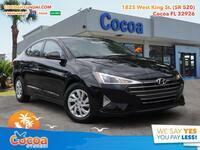 But there are a few who prefer to find the perfect brand for them before deciding on class, segment, or model. 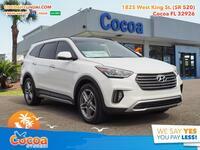 We’re here to help, by showing you some of the advantages that the Hyundai brand has over Ford! When shopping here in the United States, few brands have a greater reputation than Ford. Ford is considered by many to be the brand that started it all in America, and that’s a hard reputation to compete with. But many brands have tried, and many have succeeded. If where a brand originates has no meaning to you, then this type of reputation won’t matter. But Ford has built other reputations for itself as well, not the least of which are its high-performance muscle cars like the Ford Mustang and incredibly capable pickup trucks like the F-150. However, within the next couple of years Ford will be getting rid of all of its sedans (save the Mustang) in favor of turning to utility vehicle and pickup trucks. 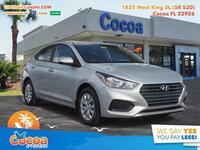 So, if you’re more interested in a hatchback or traditional sedan, then Hyundai is the brand for you. 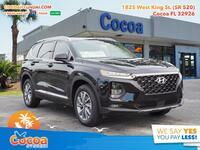 But even if you are interested in crossovers, Hyundai has been building a reputation of its own, and it is becoming known for its quality, reliable, and dependable vehicles regardless of segment. Furthermore, Hyundai offers things like Shopper Assurance and three years of Blue Link services, neither of which can Ford compete with. 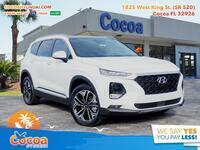 If you have further questions about the differences between the two brands, don’t hesitate to get in contact with us right here at Cocoa Hyundai!